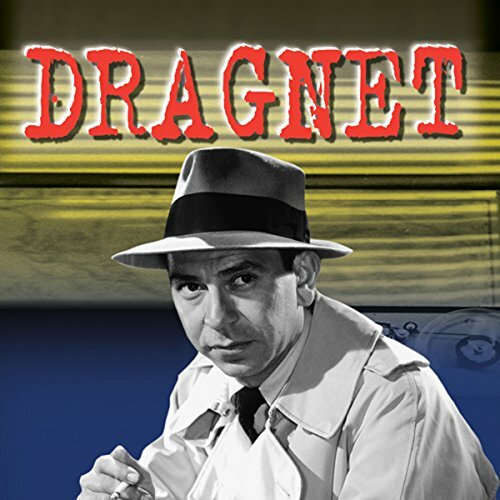 This Dragnet episode originally aired on April 19, 1951. A speech to a high school is often presented to the current class. Often the teenagers just don't see the truth in the stories. This is the perspective of a detective and how the speech was written. Good sound quality and narration.